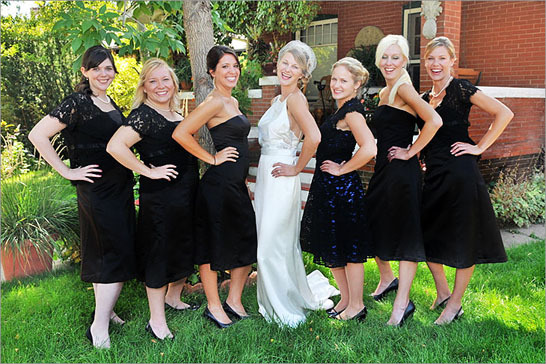 Commonly known as “the mile-high city,” Denver is the second-largest city in the Mountain West and a great choice for your wedding photography location. Begin your photo shoot in downtown Denver at the gorgeous atrium-style Brown Palace Hotel, one of the city’s oldest hotels. As you enter Brown Palace, you will be greeted by the beautiful atrium lobby, where you and bridal party can lounge around as your wedding photographer snaps some laid-back photos. Your wedding photographer can also stagger the party along the lobby steps, making for a stylish group photo. For an intimate portrait, the bride and groom can pose on any of the hotel’s six elegant interior balconies or alongside the piano in the lobby. Finally, have your wedding photographer assemble the bridal party along the bar for a gentleman’s shot or a girls-only photo. Once you’ve finished at the hotel, take a short stroll over to the Denver’s magnificent City & County Building. Your wedding photographer can situate the bridal party on the plaza in the foreground, with the neoclassical-style structure as a backdrop. The bride and groom can pose in front of the building’s huge bronze doors or beside one of its towering Corinthian columns. Have your wedding photographer organize the groomsmen and bridesmaids along the rail of the steps at the building’s entrance. Upon entering the building, you will find the stunning interior rotunda, where your bridal party can pose for more great photos. You’ll have an amazing time exploring downtown Denver during your wedding photography session! Known as Denver’s most cosmopolitan neighborhood, Capitol Hill offers numerous scenic locations for your wedding photography session. Start off at the Colorado State Capitol Building, the most recognized edifice among Denver residents. First, your wedding photographer can create some beautiful photos in Civic Center Park, located right across the street from the State Capitol Building. The plaza leading up to the capitol steps is also a great spot, where the bride and groom can pose seated on one of benches. Your wedding photographer can then create an intimate portrait of the bride and groom beneath one of the arches at the building‘s entrance. Finally, the interior of the structure will provide an impressive rotunda, immaculate steps, and Greek columns, creating the perfect setting for any kind of wedding photo. Only a few blocks from the capitol building you’ll find the luxurious Warwick Denver Hotel. 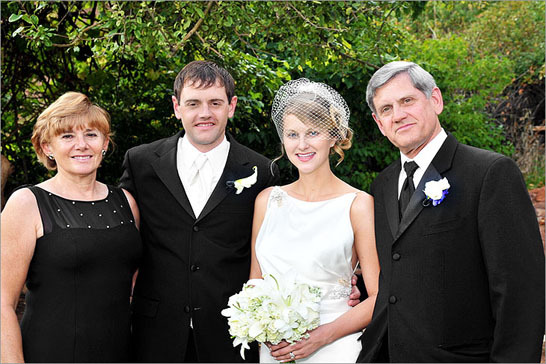 Upon arriving, have your wedding photographer arrange a group photo and some bride-groom shots with the entrance doors and elegant hotel exterior as a backdrop. Inside the hotel lobby, the bridal party can relax on the stylish sofas and armchairs, while the bride and groom strike a pose beside the charming wooden piano. The Warwick Denver Hotel’s sophisticated Randolph’s Bar is another great spot to take some lively group photos (and to throw back a few of Randolph’s famous martinis!). To finish off the photo shoot, take the elevator up to the rooftop pool area. Here, your wedding photographer can take advantage of the stunning panoramic view and use the gorgeous Denver skyline as a backdrop for a private photo of the bride and groom. The final location for your photo shoot in Denver’s Capitol Hill neighborhood will be Cheesman Park. This popular Denver Park is a favorite attraction of tourists and locals alike, with its lush green lawns, winding walkways, and glimmering fountains. The park’s centerpiece is the famous neoclassical pavilion, where you and your wedding photographer will want to spend hours creating priceless wedding day memories. Colorado’s capital is also home to one of the country’s top-tier higher learning institutions - the University of Denver. A designated arboretum, the university campus offers countless picturesque locations for your wedding photography session. Begin your photo shoot at the Mary Reed Building, which boasts a large green lawn that is perfect for group photos, as well as a tranquil pond that will provide a great backdrop for a portrait of the bride and groom. Then head over to the pristine Buchtel Tower, the sole remnant of a 1983 fire that destroyed almost the entire Buchtel Chapel. Afterward, take a leisurely stroll through the Harper Humanities Gardens, whose vibrant floral treasures will create a wonderful wedding day ambience for your photos. Other scenic locations within the University of Denver campus include the Ritchie Center Tower, the Sturm College of Law, and the foreground of University Hall. As your venture from location to location, take advantage of the campus’s singular natural setting by posing beneath the shade trees, pausing for photos on the winding pathways, and even frolicking in the grass. 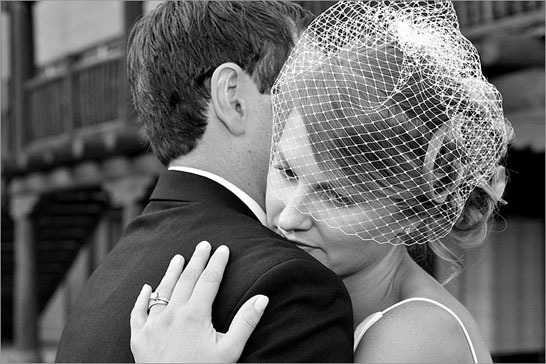 Your wedding photography session at the University of Denver will surely be an unforgettable experience!